In 2014 Johan du Plessis and Will Frazer cycled 23,430km in 234 days around the world from London to Miami to help bring an end to illegal trade in rhino horn. Click here to watch the complete series of video diaries. Click here to check out the best of our photos from the trip. In November 2013 we both realised, for our own reasons, that it was time for a challenge. The timing was perfect, the plan was hatched and before we knew it we were going to go on a bit of an adventure. On 20 April 2014 we left our jobs and lives behind us and set off on an 8 month bike ride around the world. The trip was wholly unsupported and the whole gig from start to finish was done completely off our own backs. We were as self-sufficient as possible, carrying only the bare essentials that we needed to survive living by the side of the road. We were riding around the world to raise awareness of how demand for rhino horn in eastern Asia is leading to the plight of one of nature’s most iconic species. 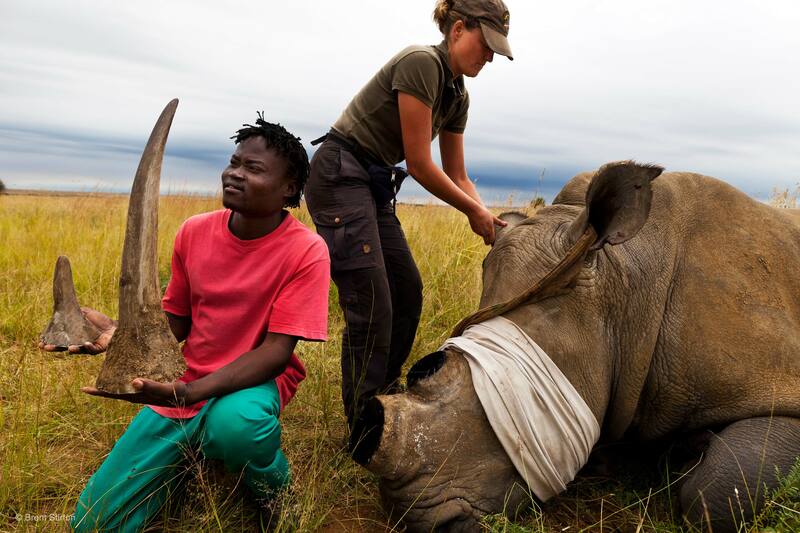 When we left in April 300 rhinos had already been killed in South Africa for their horns. By the time we finished over 1200 rhinos had been killed making 2014 the worst year yet to be a rhino. 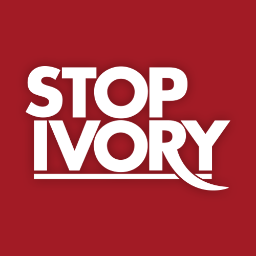 The money we have raised to date (some £23,000 and counting) will go to Save the Rhino to allow them to continue their valuable work in protecting viable populations of wild rhino across Africa and Asia from poaching and habitat loss. To find out more about why Rhinos need your support, click here. Must have been a long one today, well done, hope you are both feeling better. Why so quiet – we want to hear about your suffering in the hope it may make us feel better about our own issues !? A good hamburger and chips and some crisp clean sheets for a couple of nights is all you need to endure another week of ‘fun’ again – louis and Riaan are waiting for the next video and so are we – keep them coming. quite exhausted ourselves having to watch Wimbledon, soccer, the crusaders and the tour de france between boiling the kettle again and running for a pee to make space for the next cup. Can’t believe you are so close to finishing your life changing adventure. This means it is almost time for me to get out my cheque book! WELL DONE RHINOS!!! 22H08 GMT YOU’VE DONE IT! Thought it was meant to be 230 days?